We hope you are having a wonderful week 🙂 We have been keeping ourselves occupied at Sukkasart! 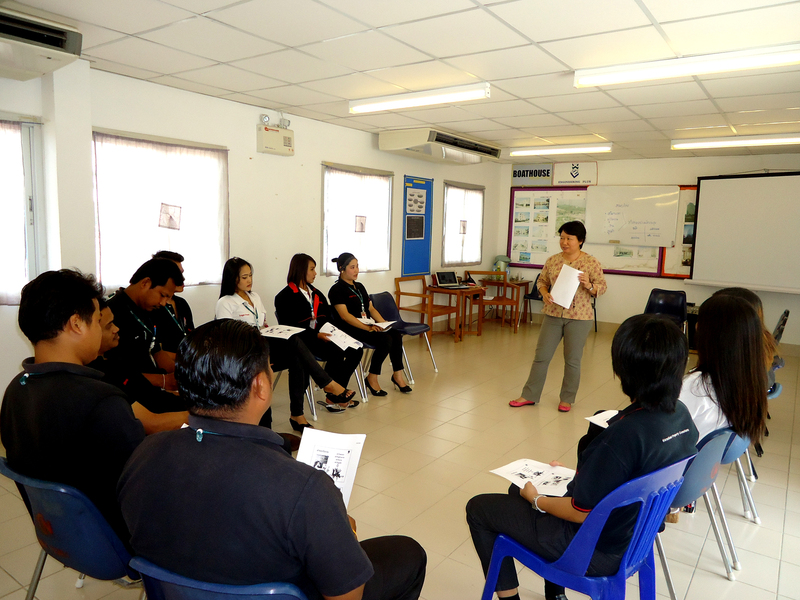 On May 23rd, 2011 Sukkasart Institute of Healing Arts conducted a training for BOAT HOUSE (HUA HIN) under “Sukha Organization” (องค์กรแห่งความสุข) campaign. We had 27 participants and together we shared ideas, thoughts, and feelings on “service excellence” ideas. Lots of laugh and smile and new ideas to take back and put into practice. Thanks all participants for sharing their laugh and great time with us. We look forward to seeing you all again in the future trainings. Reiki is a Japanese healing technique to tap into the Universal Life Energy and use it to heal and balance living beings; a tool for personal transformation, growth and change. The reason I decided on Reiki is, it is a non-intrusive, non Religious Healing Energy. 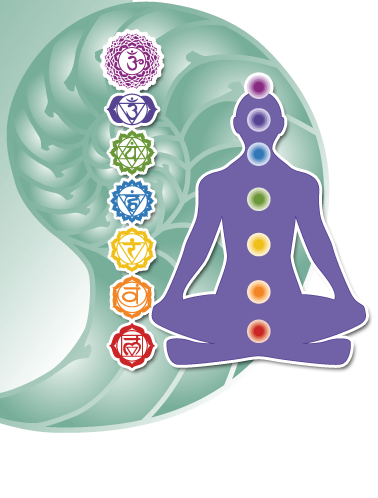 The main difference between Reiki and other Healing Methods is the Attunements and of course you do not have to mentally concentrate while doing Reiki. Just place your hands on the person and see the light switch come on in your mind. The energy will just flow naturally. With Reiki you just connect to the Universal Energy with the intent to Heal and Protect..
Reiki Energy helps to support your own natural healing ability. It can be used for many ailments like reducing stress, relieving pain, headaches, stomach upsets, back problems, asthma – respiratory problems, PMT, menstrual problems, sinus, anxiety and manymore. It clears the negative energy within the body working from the inside out. It also clears any blocks within the system, helping you to have a clear calm mind and able to function at a higher level. 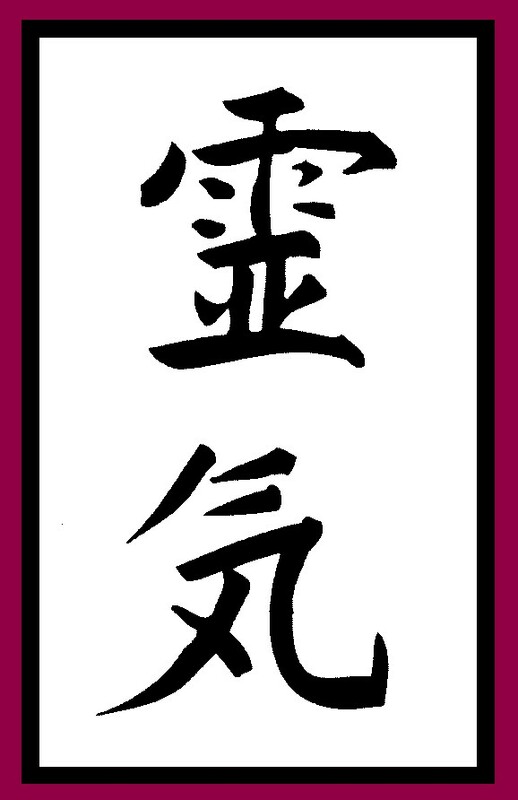 Finding a Reiki Master is not difficult, just ask your friends or find someone who has done Reiki or had a treatment. 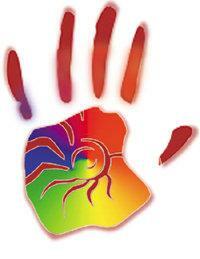 Once you make contact with the Reiki Healer book in for a session. Go with your first impression, it will help you make your decision. Prepare and ask as many questions as you need. See if you feel comfortable in their company. Only in this way will you be confidant in your choice. Once you have experienced the massage with Healing Hands, your muscle tension will relax, allowing the mind to calm down and body to relax. Some people may experience a little discomfort after the massage. This is due to the body slowly releasing tension. As the whole body is treated it takes time for the tension to be released. We would recommend you also repeat the massage the next day, but to gain full benefit from the treatment, repeating it daily would bring harmony to your body and mind. Having the daily massage helps to quiet the busy mind and prevent the tension from building up in your body. As mind and body are interconnected, once the mind is at peace the tension in the body lets go. A good example is “ Your body is the Car and your Mind is the Driver” So if the mind does not stop the body keeps going. During your time while have the treatment your breathing slows down, this enables the mind to calm down and with the therapist working through your body the tension will be released. What is your expectation from therapist? They are able to identify the body tension area, and release the tensions, the expressway to release tension is to synchronize the breathing between the client and the therapist, this allows them to deeply unwind the muscle tension on the exhale. 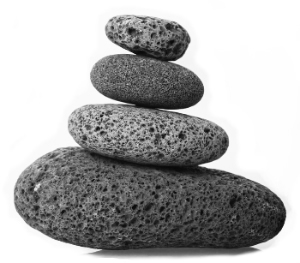 It is also very important to help the client’s mind let go, each therapist can use various techniques that suit their personality, either guided meditation, healing hands or mind training. Working with client’s mind is another way to be able to relax their mind and let go of their tension. Skilled therapists are able to identify the tension area through body vibration and at the same time are able to understand client ‘s state of mind by conversation. To understand the Healing Hand Technique and how to work with different vibrations in the body during massage, using great concentration you focus on releasing muscle tension which allow the mind to transform subjective to objective matter. These Counseling Techniques will help bring the talent and skills of Therapist toward integrated health and well-being. Healing Hand is a practice that utilizes breathing techniques based on Qi practice to accelerate the healing process and understand how to work on the body’s bio-magnetic field, and approaching the body with therapeutic touch. This is a technique to promote self-healing and to heal others.